From time to time I stumble across items that just make perfect sense to me. These items also tend to scream “You need me!” at me. I’m working on self-control in these scenarios. 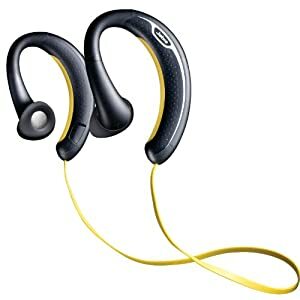 None the less, I thought I’d share a few of the running related products I’m currently craving but not buying. 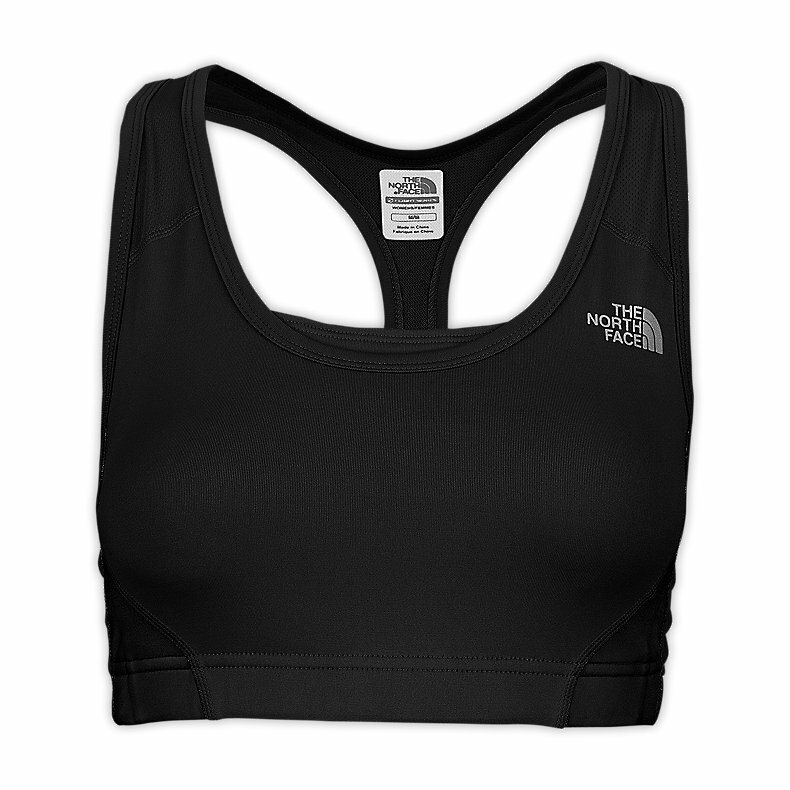 Stow-N-Go Sports Bra: As a girl who frequently sticks keys, garage door openers, and ipods in sports bras this seems like a natural evolution to me. Really, who likes dealing with wires on the trail? I’m always looking for a tank I’ll actually like running in and I think this one may just be it with the slightly looser fit. And the Runner’s World LED Armband: Inexpensive and effective.